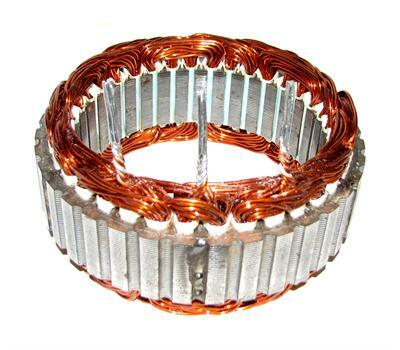 Stator 130 Amp/12 Volt with 31.5mm stator metal stack height. This is the most common stator stack height used on AD244 alternators. Can be wuse on the DR44G Alternator.